The Worldwide Customer Experience organization has a singular mission: deliver the world's best customer experience for the world's best games. 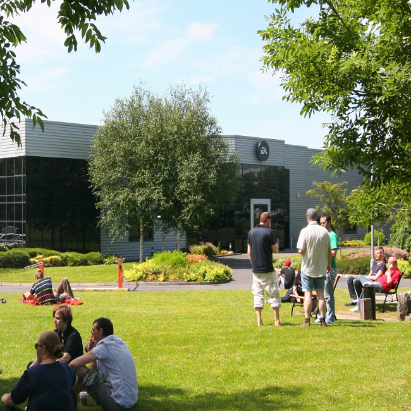 Our new Worldwide Customer Experience Centre in Galway is the European centre of excellence, and provides support to customers 24 hours a day, seven days a week. Fundamental to the success of every EA title, the QA team evolve with the advancing industry to deliver “World Class Product and Player experience” in the eyes of EA’s consumers. In today’s digital world, delivering stable, high-quality entertainment services that sustain long-term player growth has never been more important. This is why we are expanding our QA practice, to enable the continuous and proactive verification of the player experience. Live QA ensures QA processes, people, and tools are ready to support our live business models. The Galway Live QA Team will be responsible for testing all game content in the retail environment prior to its release. They will partner with Customer Experience to identify and rectify issues affecting the live-service game environment. The close partnership between QA and WWCE is fundamental to our success and our Player First & One TEAM philosophy. We need CE Advisors to have the live-game information and knowledge required to provide the absolute best possible player experience and solutions. 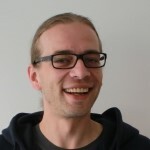 Ingo has recently re-joined EA and will be responsible for building out the new Galway based QA teams from scratch. He has a great background in Games and QA management from his time at EA’s Bioware studio and previous roles at Microsoft and Natural Motion. 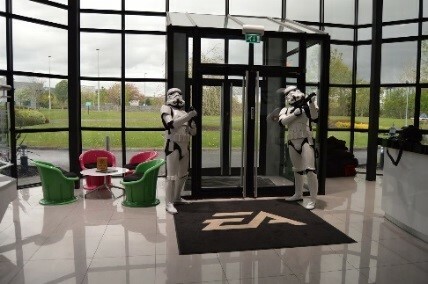 EA’s Game Fraud Team, part of EADP, is responsible for detecting and preventing fraud that is attempted against EA games and our customers. To minimize the impacts of fraud attacks we conduct proactive monitoring of fraudulent activity in-game, looking for patterns that indicate goldfarming, credit card theft, customer account compromises, “hacking” or other malicious behaviors. With our partners, we are doing our best to keep EA’s games safe and fun for everyone. Xavier is responsible for the Fraud Operations team and is on the border between the business and the customer focus areas. 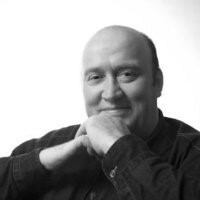 He has 25 years’ experience in a variety of roles within the games industry. Xavier enjoys working in a multi-cultural environment and thrives on the fast paced, dynamic and constantly changing environment at EA.